Post updated April 2019—with the addition of a Communication Tools kit. In collaboration with Autism Nova Scotia, we have created Autism Tools kit bags filled with helpful items you and your family can borrow and explore, for free. 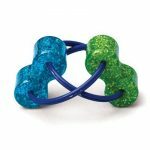 We have 4 different Autism Tools kits: Sensory Tools, Visual Tools, Fidget Tools, and Communication Tools. 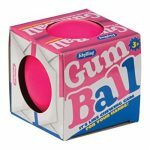 Each kit has a variety of items to explore for people of any age. This is a great way to discover which tools work best for you. 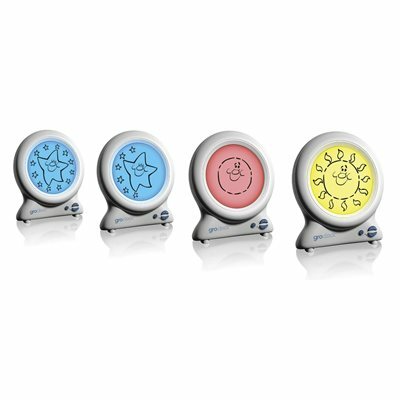 Sensory tools can be used for self-regulation and can often help in situations when you feel overwhelmed by the noise or environment around you, or when you are seeking sensory feedback. 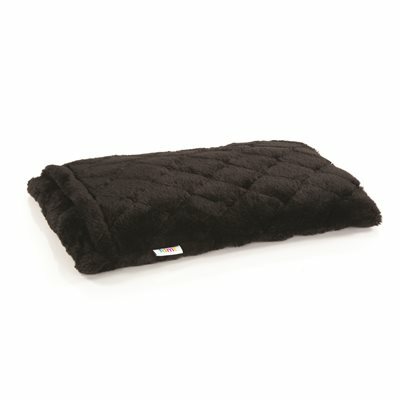 Weighted lap pad and cover: This can provide a calming effect, and is great for people who find it difficult to sit still. 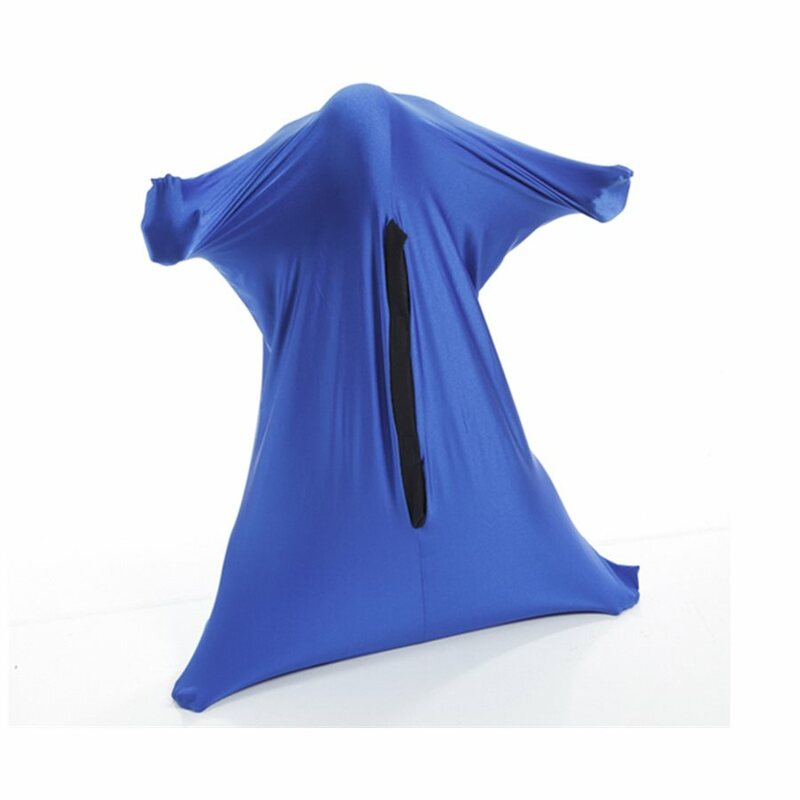 Ghost suit: Stretchy compression fabric creates a private and calming space. It can also help develop balance and coordination skills. 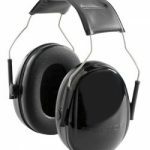 Noise cancelling headphones: This set of headphones can eliminate distracting and distressing background noise. 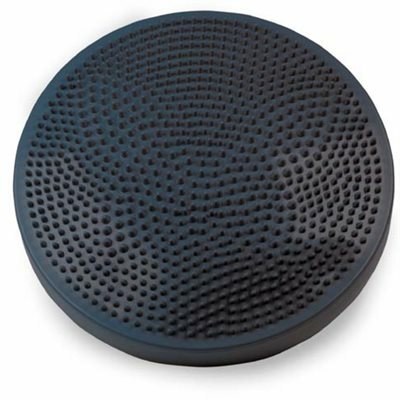 Exersit cushion: This soft cushion is great for people who have a hard time sitting still, as it allows room for wiggling and moving in place. 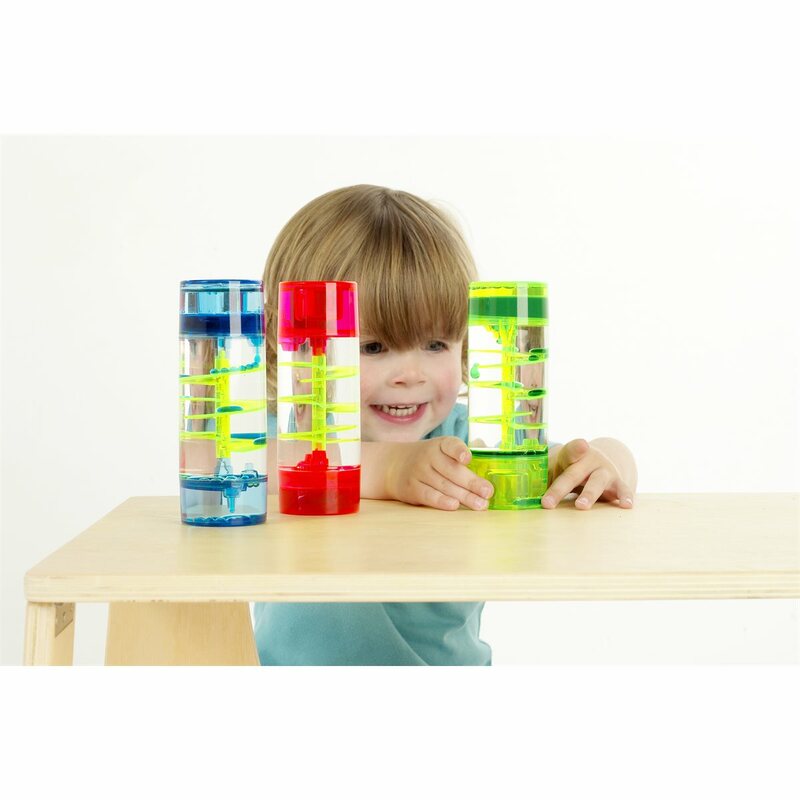 Spiral tube: Watching the droplets in this liquid-filled tube cascade can help with focus and have a calming effect. 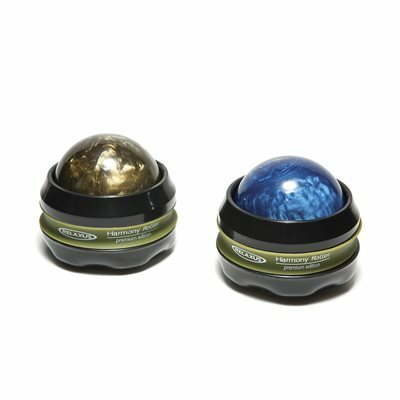 Harmony roller: The roller provides sensory feedback, and can help calm, regulate, and relax. Sensory bubbles: Watching the bubbles gently rise can help calm, focus, and relax. Visual tools can assist with language processing, following instruction, and accomplishing tasks. There are a variety of visual tools that people find useful, from checklists and daily schedules to sand timers and visual clocks. 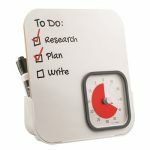 Finding a visual tool that works for you can help you feel more prepared when transitioning between tasks and activities. 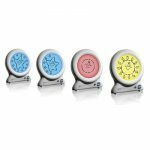 Time Timer Mod Clock and Dry Erase Board: This accessory is an activity and message centre for home or school. 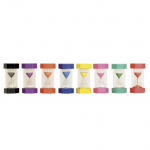 Time-sensitive messages can be added to the dry erase board to help track time-based goals or rewards. 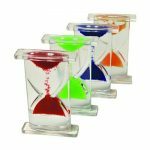 1 minute and 10 minute sand timers: Hourglass-style timers provide a visual aid when timing an activity or wait period. Gro clock: This clock illustrates the passing of time and the difference between “sleep” and “wake up” time. 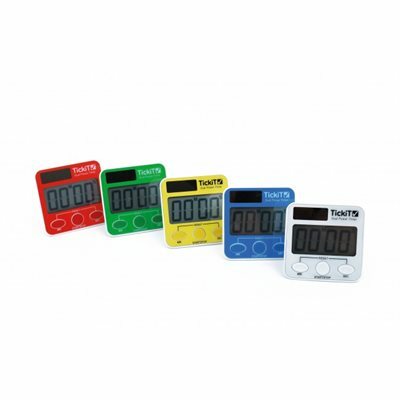 Dual power timer: This device can be used to show time counting up or counting down. “First, Then” sample: This sample can be used as a template to create your own tool for demonstrating succession and what activity comes next. Daily schedule example: A written schedule is useful for displaying what is expected throughout the day, and can be especially helpful when used every day. 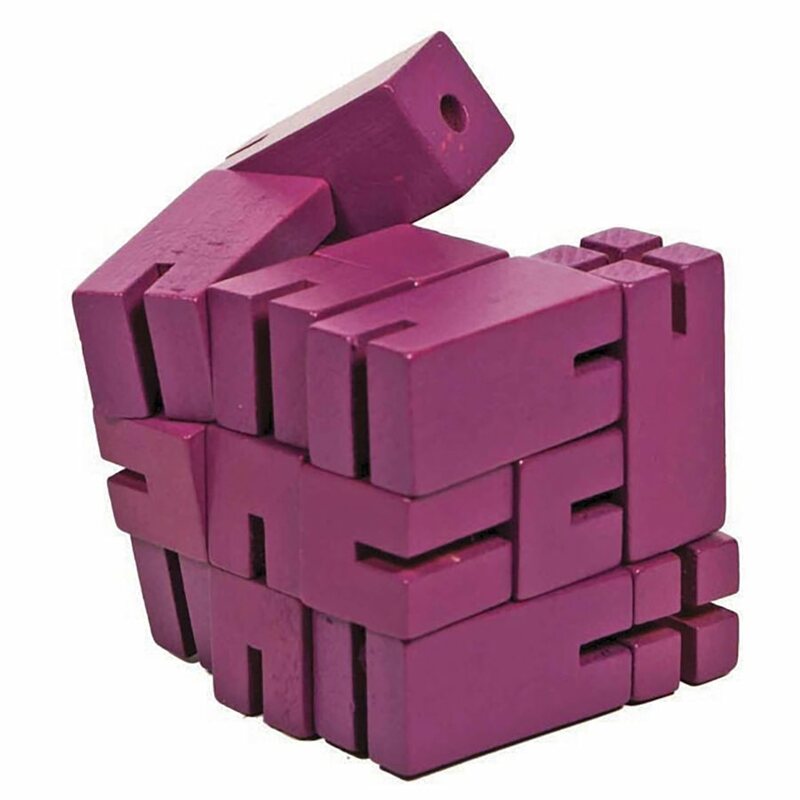 Choices sample: This is a supportive, multi-use tool for people who are overwhelmed when faced with too many choices, or for situations when an individual does not want to do something. 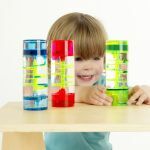 “Working For” sample: This tool used to help work on behaviours, including tracking and rewarding good behaviour and work. 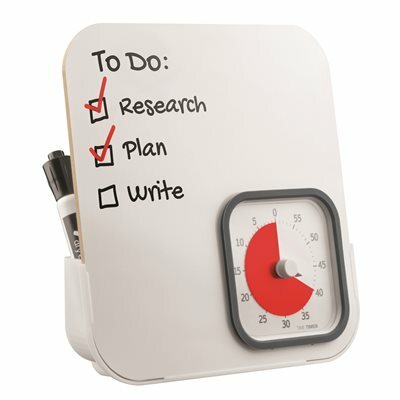 Checklist example: A checklist for daily routines, such as "brush teeth" and "get dressed." Fidget tools are used to help focus and calm. 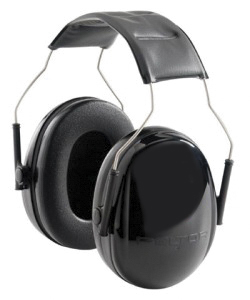 The ability to quietly fidget also helps with attention span and concentration for people who have difficultly sitting still during quiet activities, such as classroom lessons or work meetings. 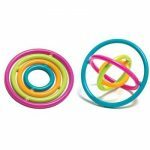 Loopeez: This quiet toy features interconnected loops that rotate and glide around each other in circles. 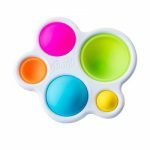 Gyrobi: The Gyrobi is another quiet, colourful spinning fidget toy. 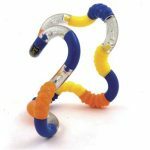 Tangle therapy with texture: A tangly, bumpy, grooved tool provides tactile and visual sensory stimulation. Atomic Stress Ball: Squishy and stretchy, this stress ball is filled with smaller beads that move through gel, providing tactile stimulation when squeezed. DNA Sensory Ball: This popular fidget acts as a stress-reducer and hand strengthener for people who love to squeeze. 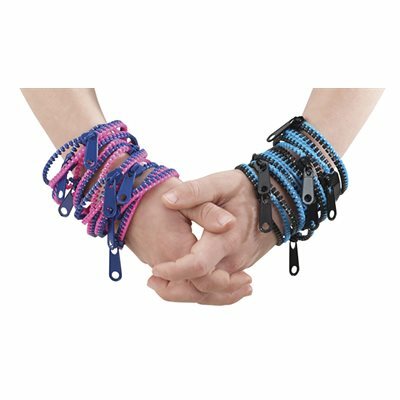 Zipper Bandz: The pulling and zipping sensation of these bands make them useful, wearable accessories. Hand fidget: An additional kind of small, tactile hand fidget tool. Flexicube: A shifting, tactile cube can provide extended stimulation. 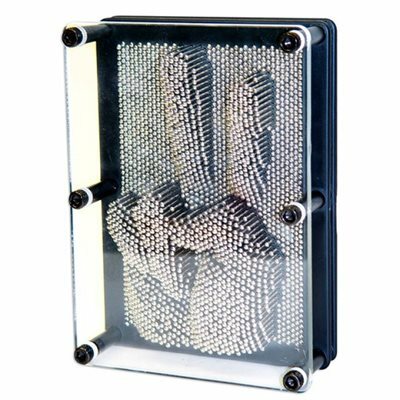 3D Art Pin Pad: These age-old imprint tools can be used to support focus and sensory needs. 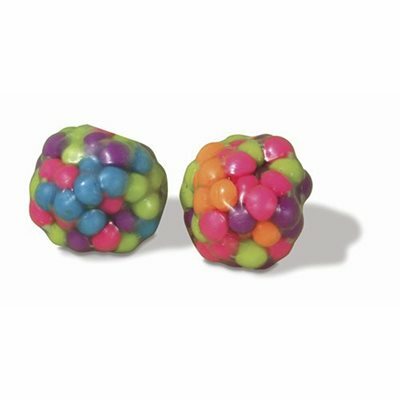 Gum Ball: This super squishy and stretchy stress ball will help focus, centre and calm. Dimpl: Bright buttons to poke, pop, and push. Japanese Stick: A stick that rolls end to end, "walking" along the tabletop. The Communication Tools kit has samples and information that are helpful with supporting communication and daily activities or tasks. Any Halifax Public Libraries cardholder can borrow an Autism Tools kit for a regular loan period. 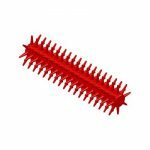 You can place a hold in our catalogue or contact your local branch to request a kit. 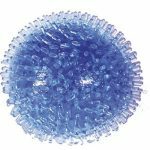 Please return the complete Autism Tools kit to a Service Desk. Please do not return the kits through a book drop. Items in the bags are sanitized between loans.